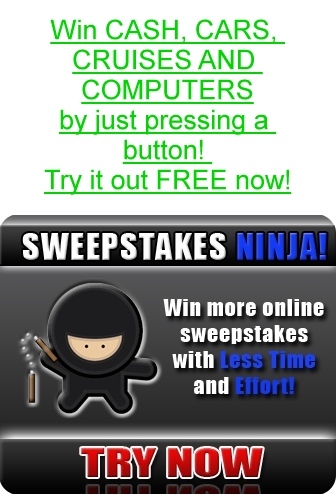 To introduce Internet Lock, we are offering a special promotion! Only $29.95 U.S. for the full version until April 24, 2019! Click here to order now! 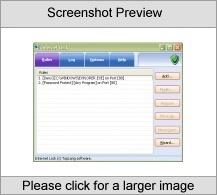 Internet Lock is an access control software for your internet and intranet connection,it can deny any program to access the internet/intranet on any TCP/IP port. 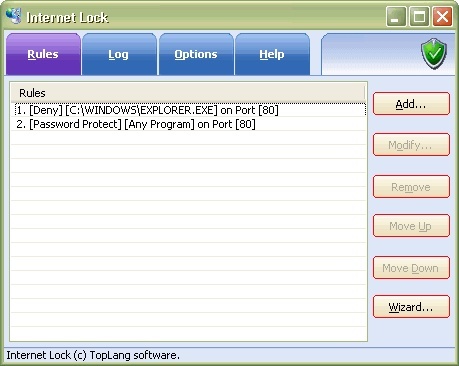 Internet Lock allow you to fully control the access to the internet for each program and each port. Internet Lock works with the unique RULES mode: you can add one or more rules to the software to control its works. A rule commonly has such format: [Allow/Deny] [Program] on [Port].